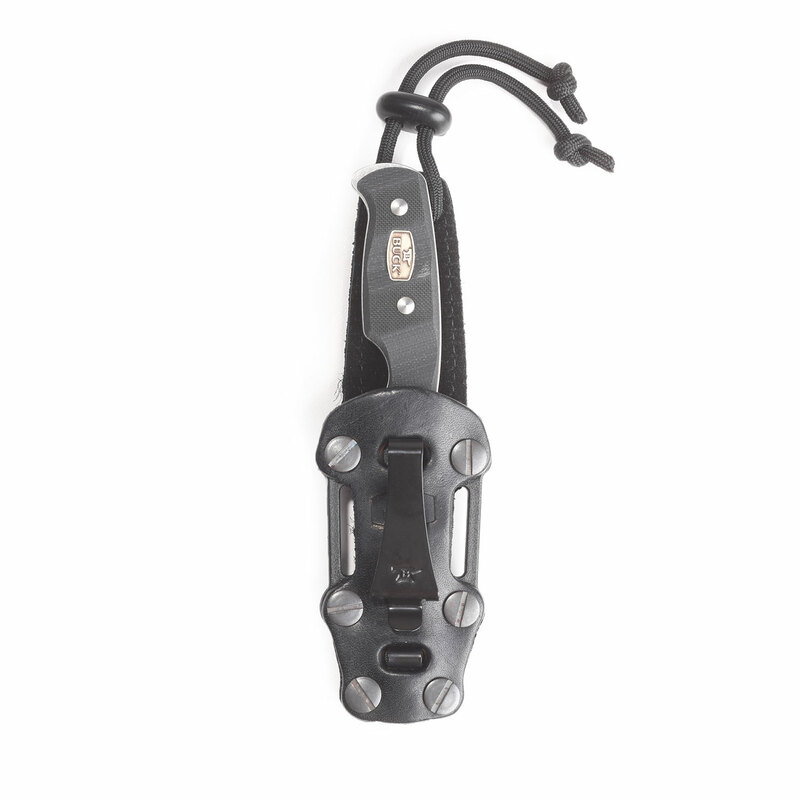 More than just a boot knife, the adaptable Ops knife from Buck can be carried on your belt, around a neck lanyard or mounted to web gear. 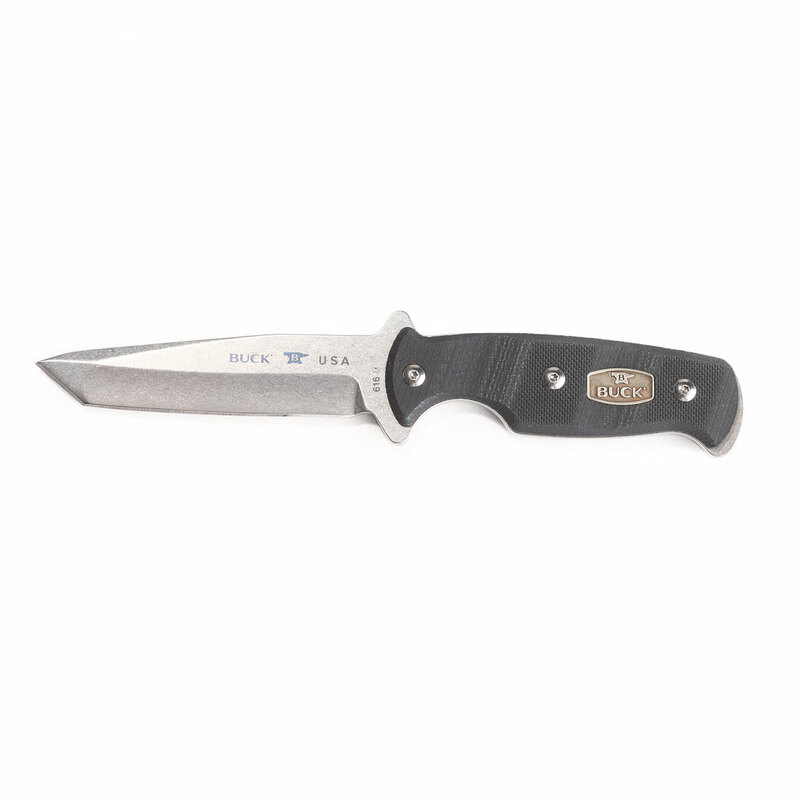 Designed for accessibility and fast deployment in any situation, the lightweight Ops knife is always there when you need it. Built from high performance 154CM stainless steel for excellent edge retention and corrosion resistance. Hardened to a standard Rc 59-61 Rockwell hardness for heavy cutting applications. The Tanto style blade is exceptionally strong for heavy duty use and holds up to piercing, scraping and prying. 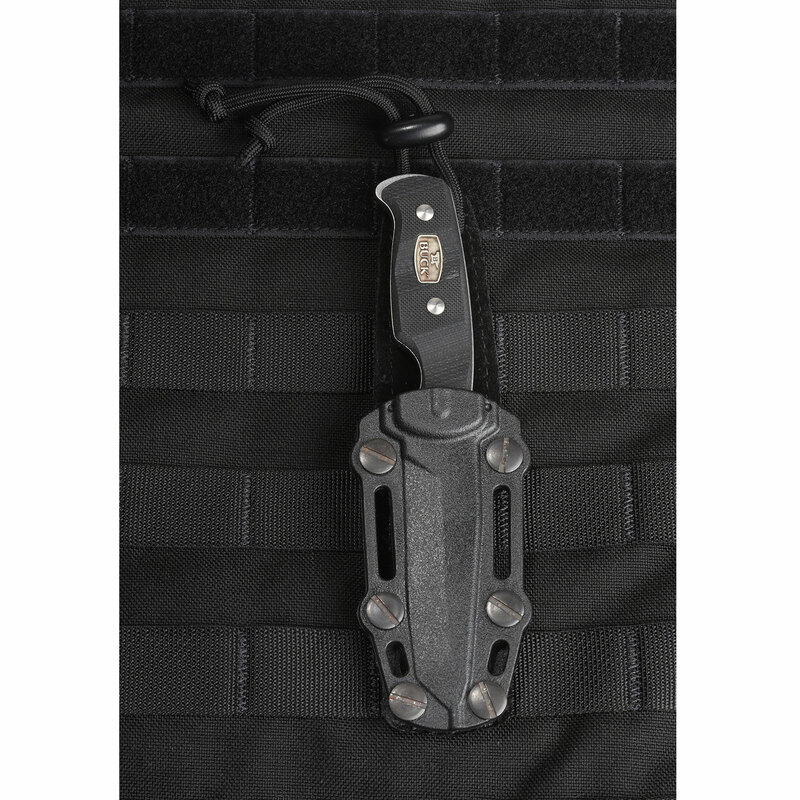 For tactical backup or as a general purpose field knife, the Ops is tough enough to tackle anything.